Do not want a shirt? In the registration process, you will have the option to not select a shirt. 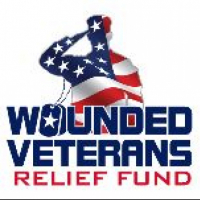 If that is your desire, on your behalf, we will donate $5.00 to Wounded Veterans Relief Fund. This is the "original" Run 4 Freedom. Tech Shirts and your shirt size are guaranteed if you register by June 18th. At Packet Pickup you may not change size or styles. After the race you may exchange your shirt if any are available. Register after June 18th, you are not guaranteed a shirt. Shirt exchanges and left over race shirts for those who registered late will be available on a first-come, first-served basis at the information table after the race (blue tent). Out of town? Sign up as a virtual runner and run anywhere, any distance. We'll mail your shirt, bib, and finisher medal. 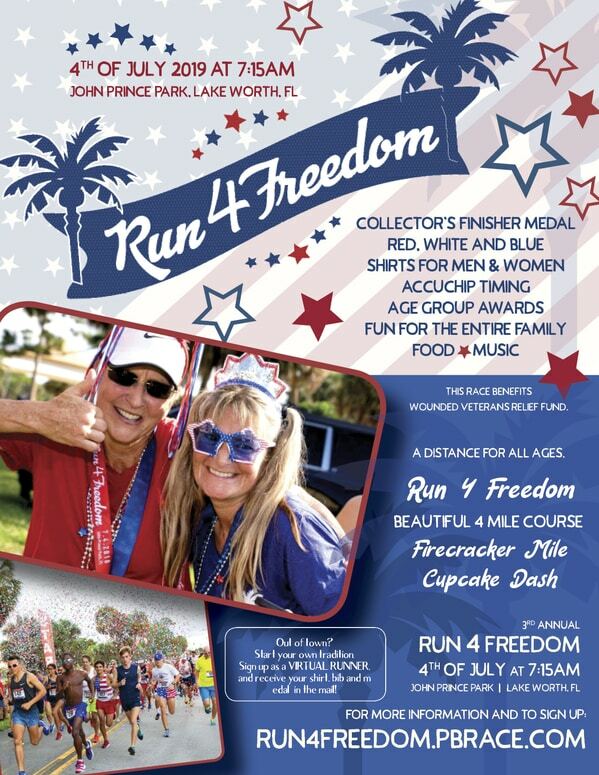 Please sign up by June 20 to receive your packet in time for July 4. 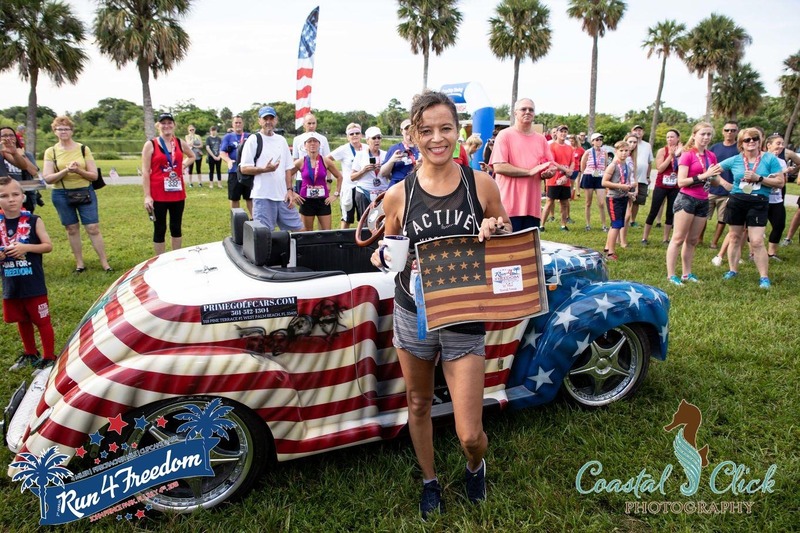 November 21 11:59 PM EST - Registration for 2019 is now open!